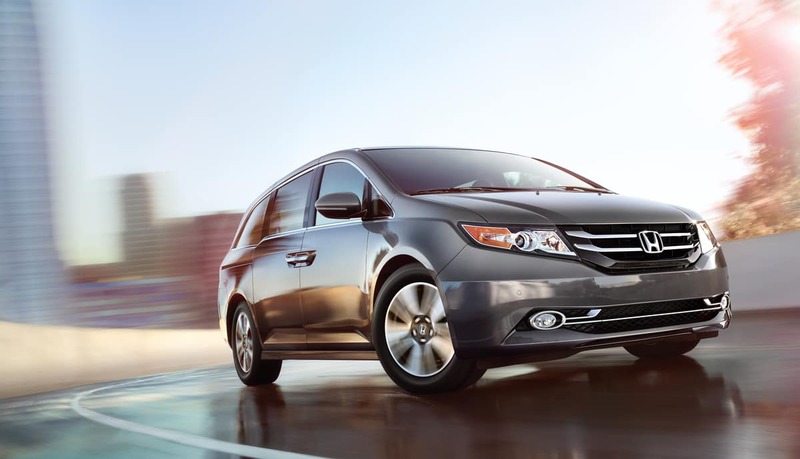 Honda Odyssey is the Most Loved Minivan! It’s been quite a year for the Honda Odyssey. 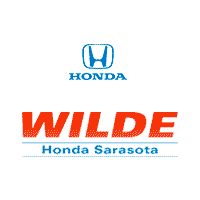 we shared that the 2018 Honda Odyssey was awarded the User Experience Award by Ward’s Auto and that it has been awarded the highest safety ratings of TOP SAFETY PICK+ from the Insurance Institute for Highway Safety (IIHS) with a 5-Star Overall Vehicle Score from the National Highway Traffic Safety Administration (NHTSA). It was also named in Popular Science‘s “2017 Best of What’s New” award. The CabinWatch system uses a ceiling-mounted camera to give parents a birds-eye view of children in the second- and third-row seats, including those in rear-facing child seats, with the image displayed on the front-mounted 8-inch Display Audio touchscreen. With infrared capability, the system works day and night, allowing a parent, for example, to monitor a sleeping child without turning on a light; and with simple smartphone-like gestures, the parents can easily zoom in and out or pan for a better view.